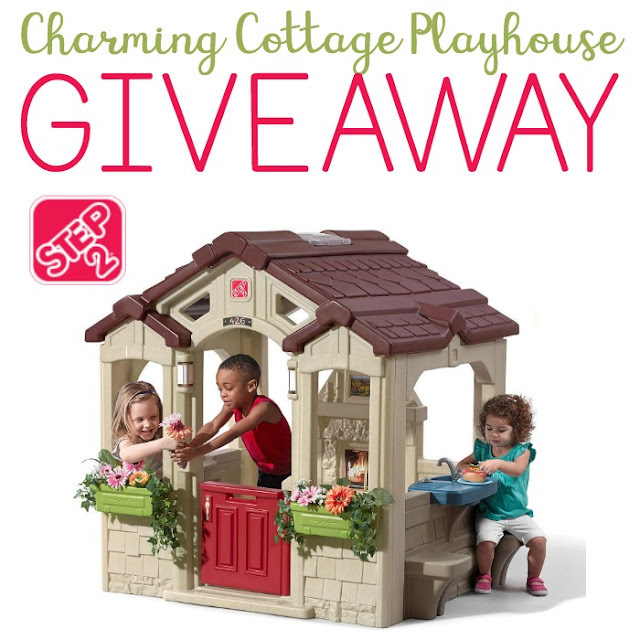 If you've been looking for the perfect playhouse for your little ones, look no further than the Step2 Charming Cottage Playhouse, sold exclusively at Toys "R" Us! We're thrilled to be able to give one of these darling cottages away to one of our readers, thanks to our friends at Step2. 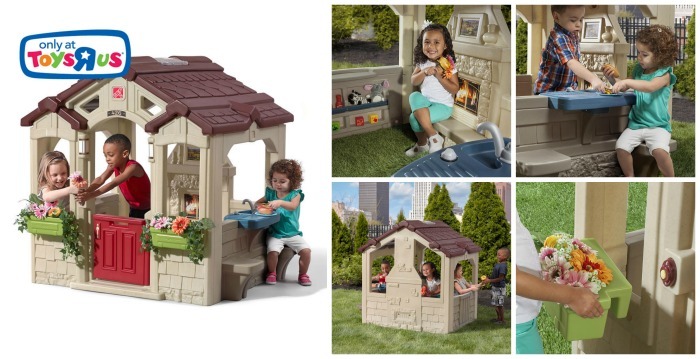 Here are details about this playhouse, from the Step2 website: This Step2 cottage playhouse gives little ones a cozy place to call their own. Youngsters can use the working, electronic doorbell to let their friends know when the have arrived for the fun! Children can have their own imaginative dinner party with the attached outdoor dining table. This sturdy kid’s playhouse features an open-design concept that allows little ones to play with their friends both inside and outside! Made in the USA of US and imported parts. Open to the continental US only, ages 18 and up. Ends 7/13/17 at 11:59 PM EST. Enter using the Giveaway Tools form below. Good Luck! Disclosure: One winner will be randomly selected using the Giveaway Tools random selector and notified via email. Once notified, the winner will have 48 hours to respond or a new winner will be chosen. This giveaway is in no way associated with Facebook, Twitter, Instagram, Pinterest or Google. Void where prohibited. The Philosopher's Wife is not responsible for prize shipment or fulfillment. 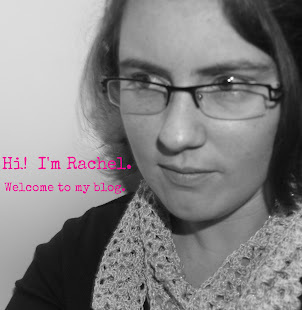 7 Quick Takes: Hello, again!